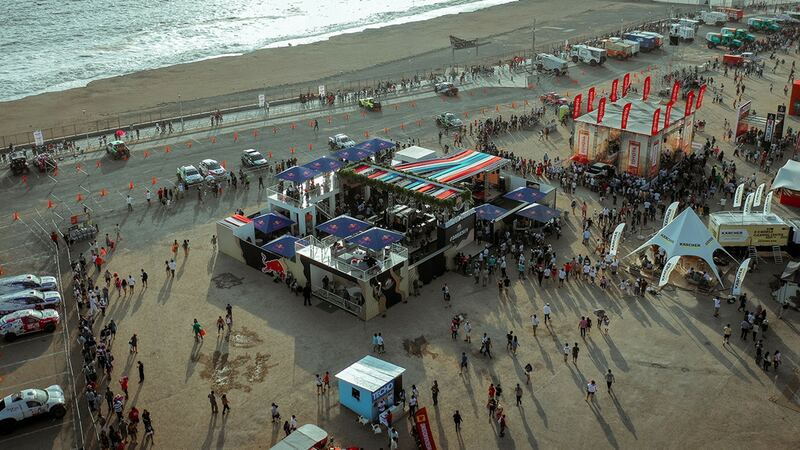 We had the please of working with Red Bull to create, design and implement the Red Bull Station and this years Dakar in Lima, Perú. The experience was intended for Red Bull athletes, media and friends of the brand. It encompassed areas for people to relax or recharge, have fun with games and activities while being able to absorb the entire Dakar experience.